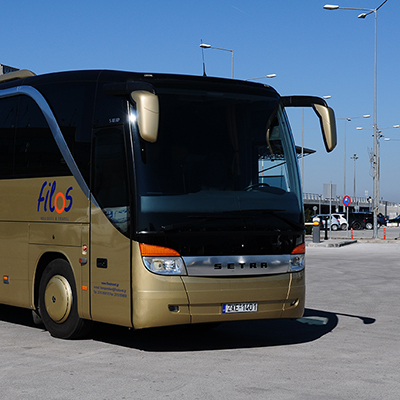 Filos Holidays & Travel offers a fleet of luxurious air-conditioned motor coaches with a capacity from 6 to 53 seats, fully equipped with: TV, WiFi, video/DVD. 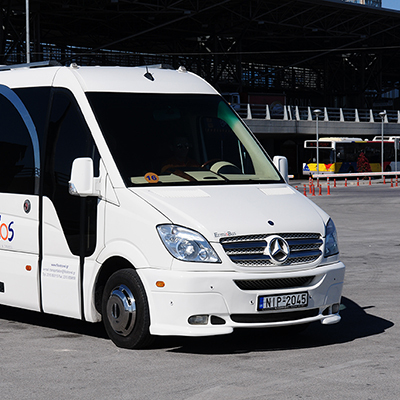 We can provide transfers to any destination, private tours, conferences, or excursions to the most popular attractions, always looking after professionalism and style. 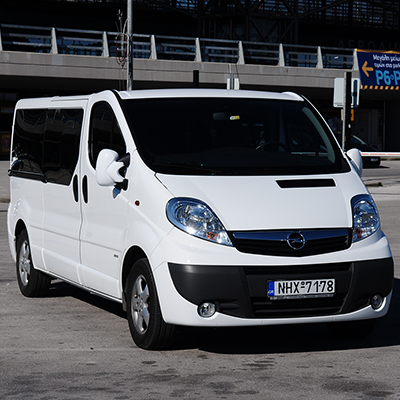 Private transfers by taxi can be also arranged for individuals. Our 7 buses (all first released from 2007 and beyond), are equipped with advanced security systems and modern amenities. The buses are inspected and maintained annually ensuring confidence in our clients' transportation and enhancing our services. Our smartly dressed drivers are evaluated with strict criteria in terms of experience, as well as their ability to create a trustworthy and confident environment with customers - passengers. 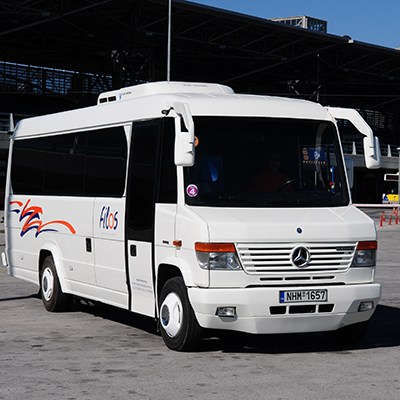 All our services have 24/7 support from our qualified staff that takes care of the well-organized transfers. 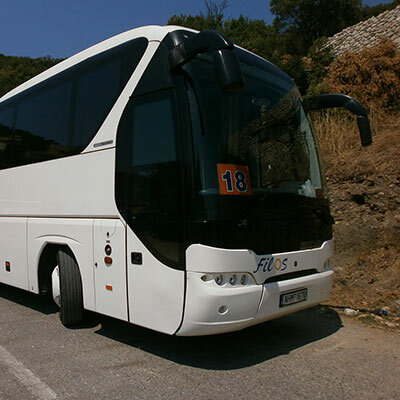 The years of experience of Filos Holidays and Travel has established its name in the field of tourist tranfers. Now our clients can rely on us for prompt and flexible services while we keep evolving and gaining more grounds in the tourist market.